In a new draft of its certification requirements, the Roundtable on Sustainable Palm Oil (RSPO) will still not stop palm oil causing deforestation, despite claiming it will. The RSPO is the world’s most widely used voluntary certification scheme for palm oil. It is currently revising its core standards – its Principles and Criteria (P&C) – under which oil palm is certified as “sustainable”. But despite the RSPO stating its new standard will cause ‘no deforestation’, it has created extensive loopholes. The RSPO has considerably adapted an agreed method on ‘no deforestation’ – the High Carbon Stock Approach (HCSA) – instead creating its own procedures and definitions to suit its own agenda. By doing so, it still allows for some forests to be cleared, notably in areas that are highly forested. 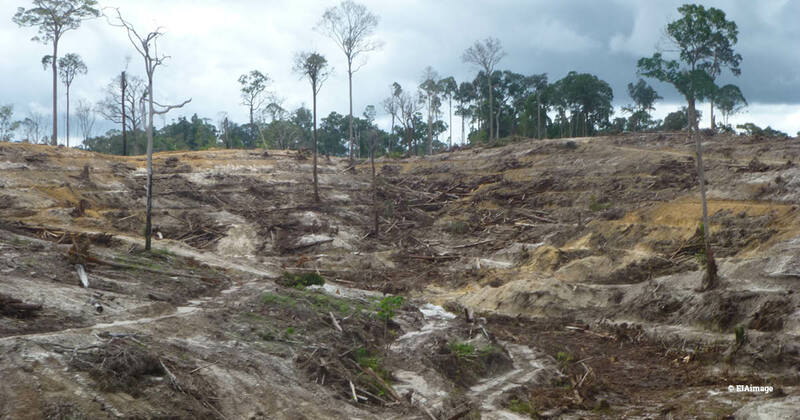 The RSPO’s current standard has been extensively criticised as it allows for deforestation and, as a result, companies have gone ahead and committed to ‘no deforestation’ themselves. Other companies have dropped palm oil altogether over such concerns. 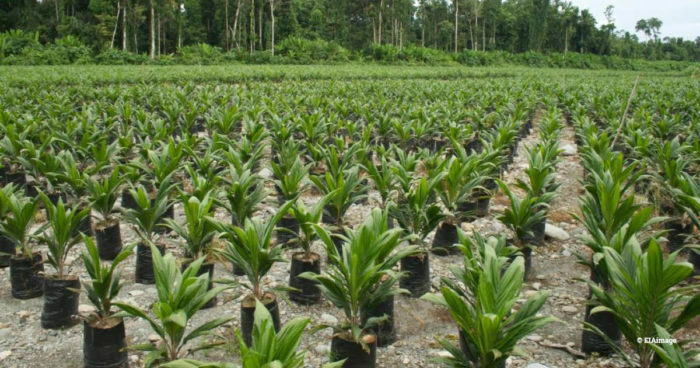 It had been hoped the RSPO would robustly ensure ‘no deforestation’ in its new standard that would meet market demands, particularly at a time when the EU is considering regulatory measures to ensure the products it imports do not cause deforestation. By not adopting the HCSA in full, the RSPO creates confusion and will make it highly difficult to audit and implement its standard. Find out more about this issue in our latest briefing, Double Standards. The RSPO’s draft revised P&C is open for consultation until 2 August 2018 and due to be finalised by November 2018.